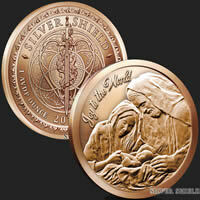 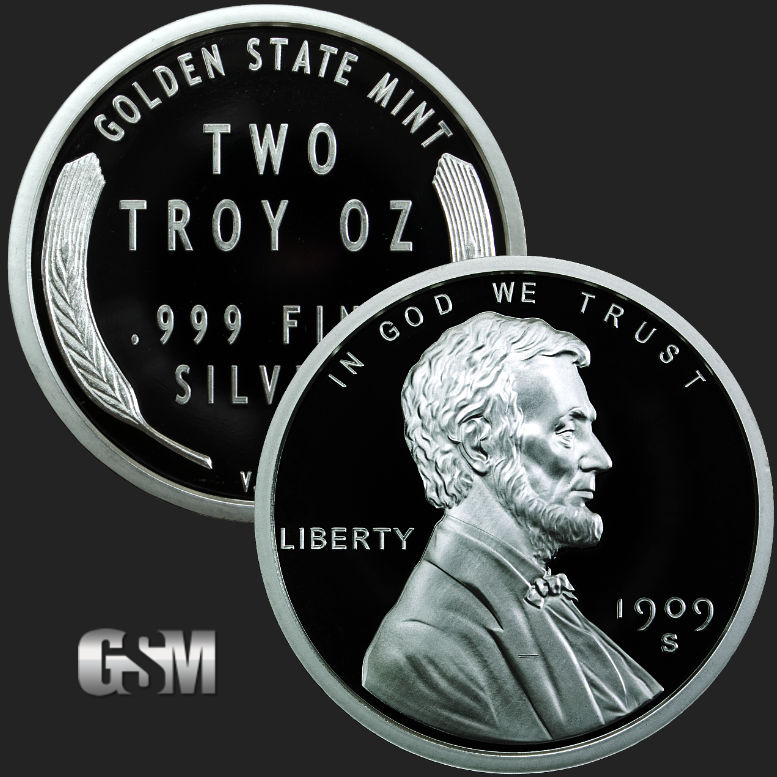 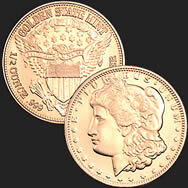 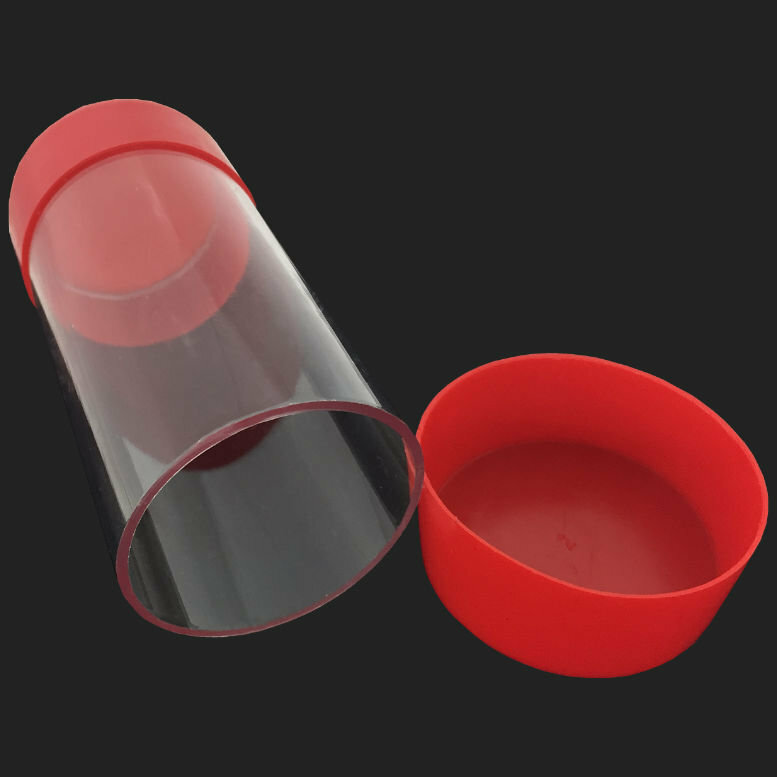 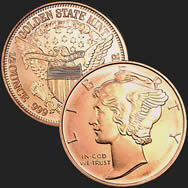 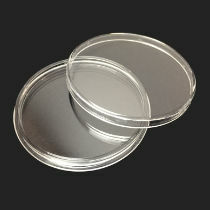 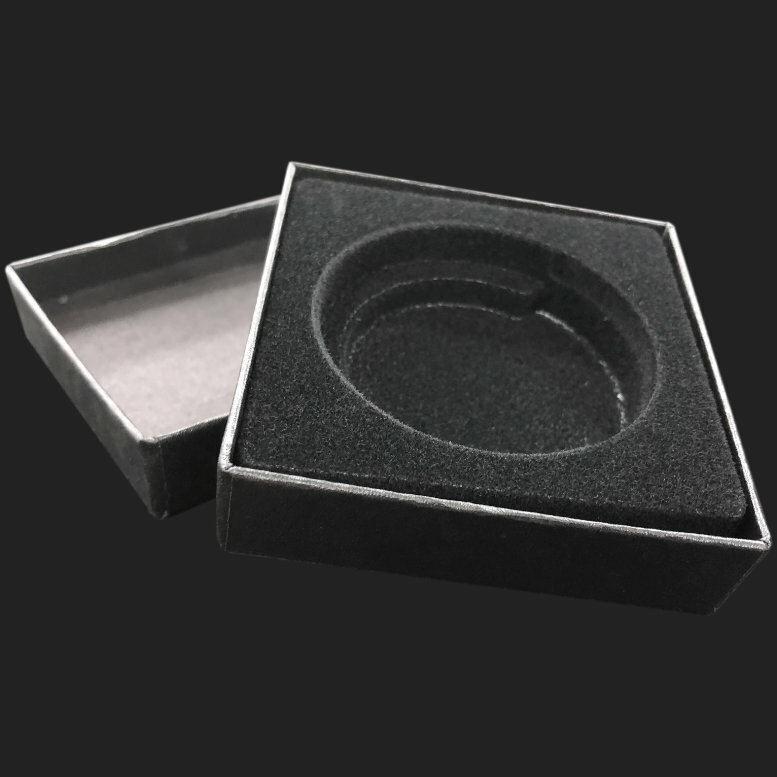 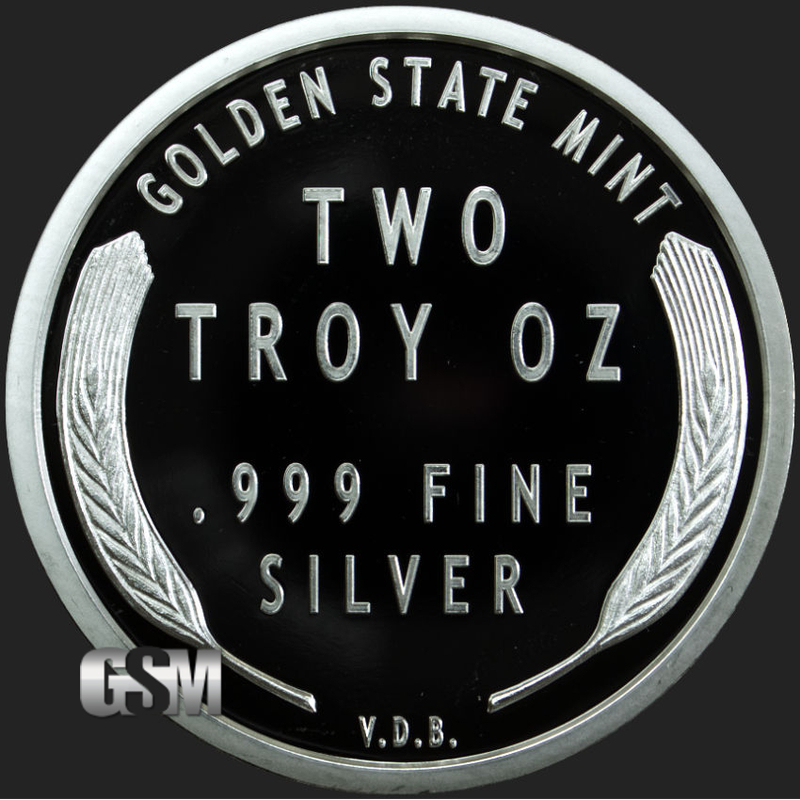 The Lincoln round contains 2 Troy Ounce .999 fine silver and is a great investment. 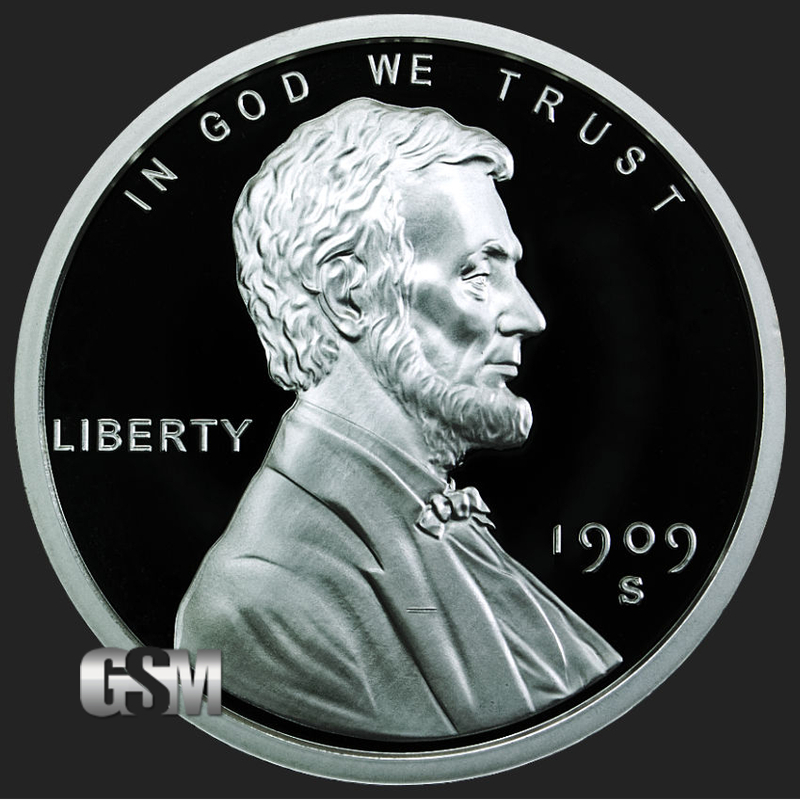 Pay reverence to one of the most respected United States President by buying the 2 oz .999 fine silver Lincoln Round. If you liked this product, you should check out our 5 oz Silver Incuse Indian, 1 oz Silver Incuse Indian, and 1 oz Copper Incuse Indian.